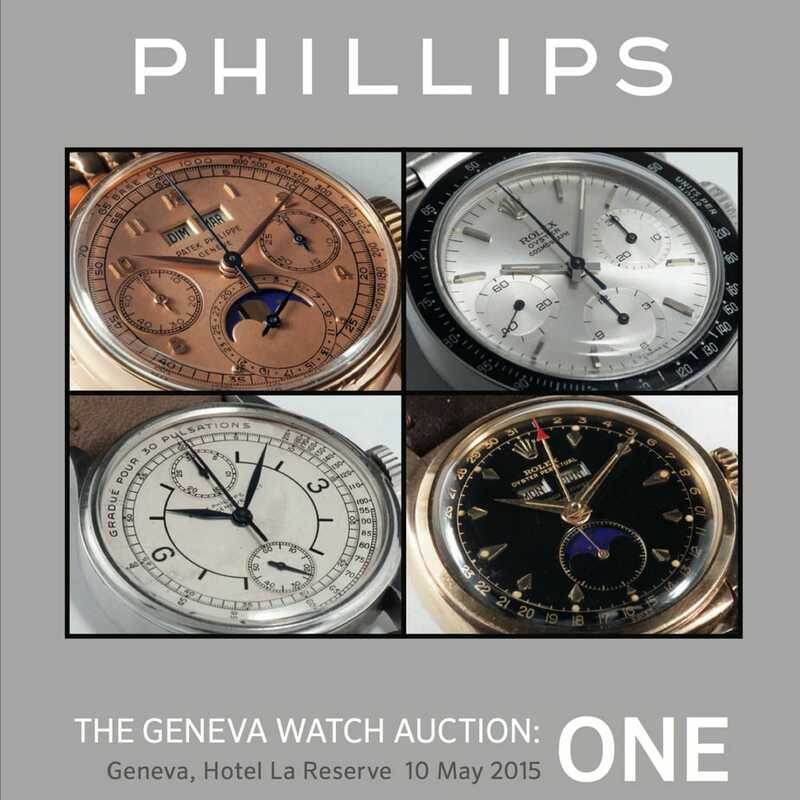 On Sunday, Phillips presents its first watch auction in years. Titled the “Geneva Watch Auction: One,” the event features a small selection of just 164 watches, but the caliber of pieces is of the highest standard—a few rare timepieces could even break the $1 million mark. Last November, Phillips built out its watch department, hiring experts Aurel Bachs, a Patek Philippe and Rolex expert with a wealth of experience and knowledge from Christie’s, along with his wife Livia Russo and colleague Nathalie Monbaron. The three represent a trifecta of experts who will surely elevate Phillips reputation among watch collectors, and we’re looking forward to see how they transform the brand. 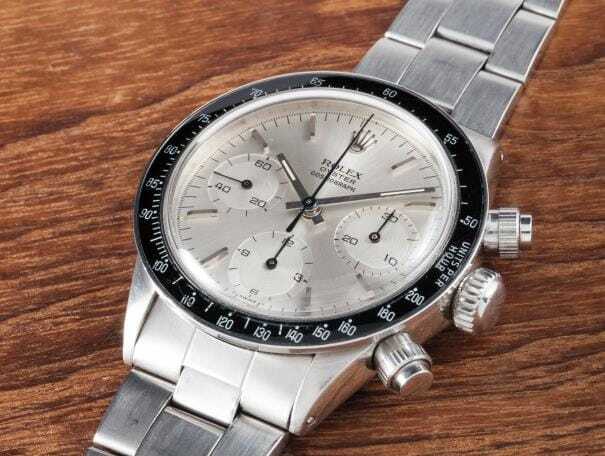 Until then, here’s our top five favorites watches going up for auction this Sunday. 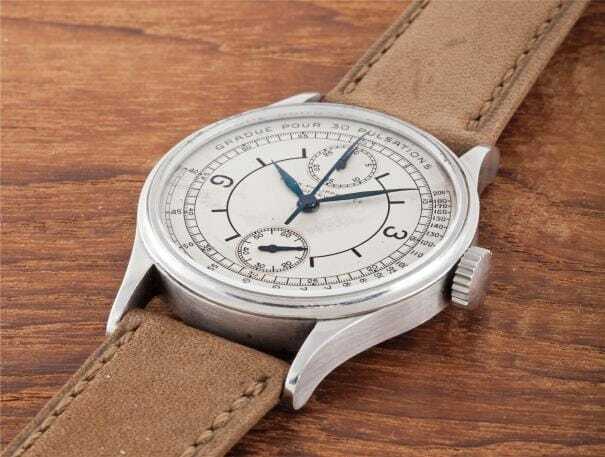 One of only two of its kind, this watch was originally made for twin Argentine brothers in the 1927. As doctors (hence the name), the men needed functional steel chronos, so the watch comes in a steel case and features a sector dial and a mono-pusher movement. It’s the ultimate collectors’ piece because the companion watch can only be found inside the Patek Philippe museum in Geneva. With that rareness, this Patek could easily be one of the brand’s most valuable. It’s estimated to sell between $1,020,000 to $2,050,000, but we think it will go for closer to $3 million. Arguably the first planned Rolex Submariner, this piece was introduced at the 1954 Basel Fair and is easily one of the most rare Rolexes. 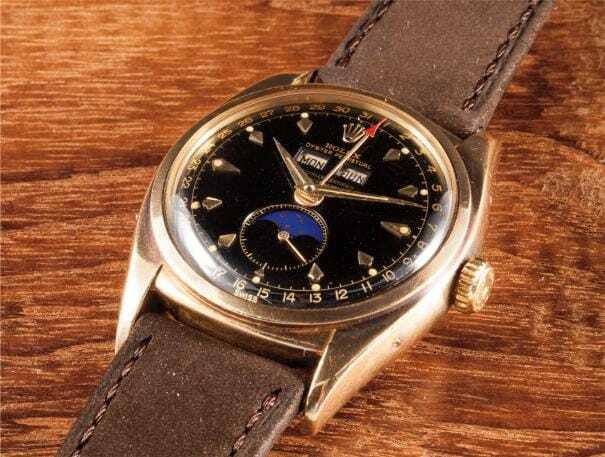 Featuring an original unrestored “Explorer” dial, noted by the 3, 6 and 9 numerals, along with a rare “Small Logo” signature, the watch retains the bezel without the minute markers, the “mercedes” hands, large “Brevet” crown and original dial. Experts estimate it will sell for between $205,000 and $410,000. Estimated at $32,000 to $53,500, this Vacheron 4178 is one of the rarest we’ve seen, thanks to its well-maintained all-steel case. A quintessential Vacheron, this piece features a salmon dial, teardrop lungs, Arabic numerals and a crocodile strap. 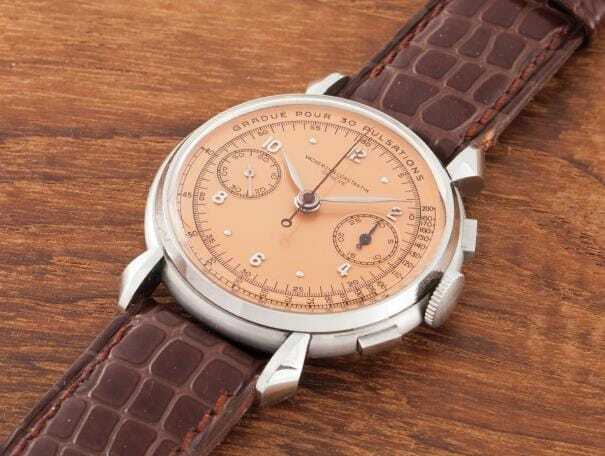 Dated 1947, this Vacheron 4178 is in excellent condition. A combination of rich American history and rare features make the Oyster Perpetual Triple Calendar Moonphase 6062 a collector favorite. First purchased at an Air Force Exchange on July 14, 1955, the watch was given to U.S. General Sweeney less than a month later. It comes accompanied by its original box, papers and timing certificate. Done in yellow-gold, this triple calendar moonphase has a particularly well-maintained case, but its hallmark (and the factor that could break it into million dollar range) is its unique black dial. It’s estimated at $320,000 to $650,000, but it will be no surprise if it goes for more. All images courtesy of Phillips.